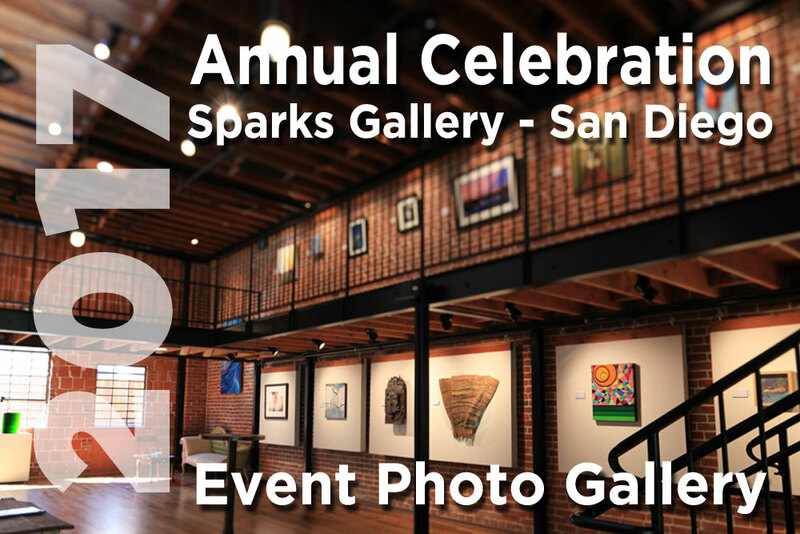 October 20 & 25, 2018 - Two Locations! 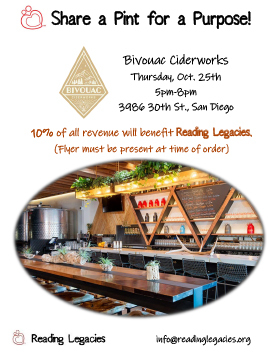 You are invited to enjoy a great meal at either of two locations. 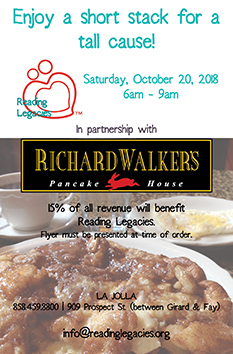 If you print a flyer and take it with you, a percentage of the revenue will be directed to Reading Legacies to support its programs. 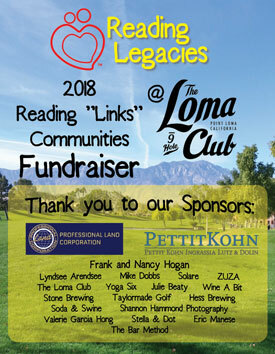 Thanks to those who joined us for a fun afternoon of golf while supporting Reading Legacies. The 9-hole shotgun golf event was followed by a BBQ dinner and happy hour. 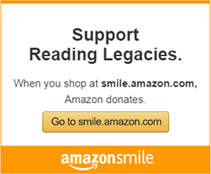 Reading Legacies appreciates the support of sponsors who helped make this event possible. 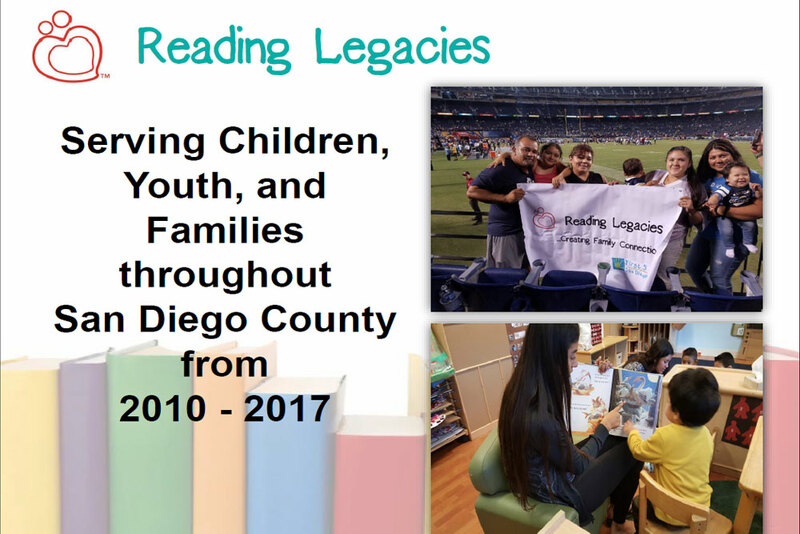 Reading Legacies was honored to host this family friendly event to celebrate seven years of service to the community and to show our gratitude to the volunteers and donors who have allowed us to create 35,000 shared-reading experiences for vulnerable children and their family members. 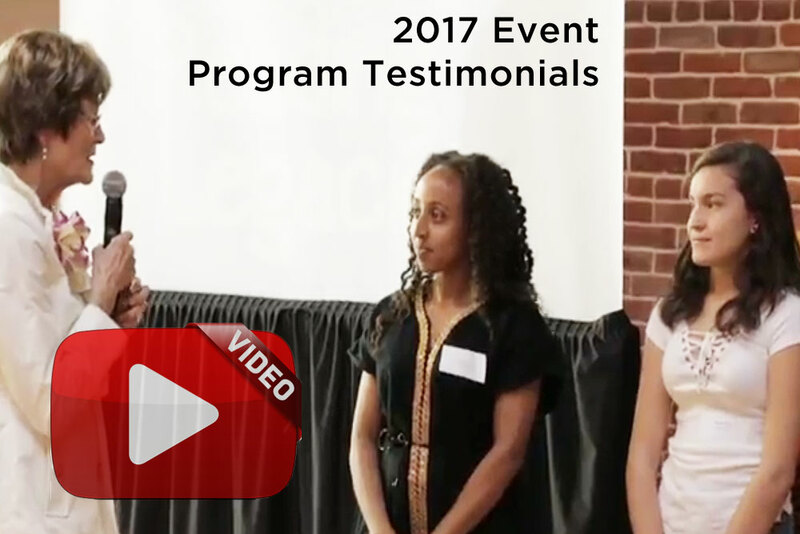 You are welcome to click below to view a gallery of photos taken during the event, the PowerPoint presentation shown and a video of the testimonial speakers who shared during the event.